Sale is an easy marketing tactics to boost sales and make you shell more bucks. The majority of the shoppers indulge in binge buying when they see anything on sale. You think that you are saving a lot of money but that’s not the fact. When you buy extra items, your cupboard is filled with things that you do not need. This is utter wastage of money, time, and energy. So, think twice before falling into the “Sale” trap. That’s the absolute blunder that anyone can make. You might have a list of what you need but often, those items do not end up into well-coordinated meals. Before you go to the store, know what you’ll be eating during the week. 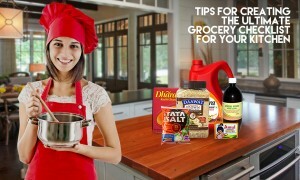 Shop for items and ingredients you would need for preparing your meals. 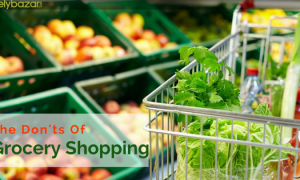 Want to know the secret of buying the freshest food? If yes, then ask the grocery store manager on what days they restock. 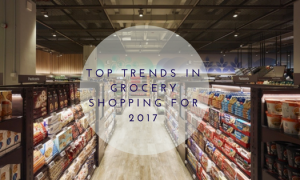 Plan your grocery shopping on those days. In this way you can ensure that you are getting the freshest produce and other protein-rich foods. When you know the date when the fresh veggies are arriving, you are in the position of getting the freshest of the lot. Always double check the packet of oil or butter you are buying. The labels on the food items are very deceptive. Even if the label on the packet of fresh cream says “zero-trans fat”, that’s not always absolutely true. Check the ingredient list as it might contain partially hydrogenated oils. These oils are known to raise your bad cholesterol levels and increase your risk of heart ailments. Why go to the store when you can get things delivered at your doorstep? There are many online grocers (like us) who would deliver the freshest item to your home. From meat to vegetables, you can easily buy anything. Online grocery shopping is convenient and also saves a lot of money, time and energy. So, next time when you do your grocery shopping, try buying it online. 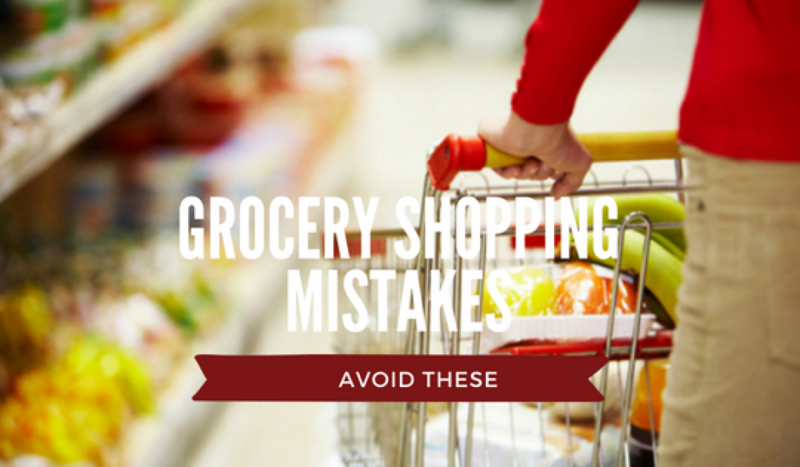 Hopefully, this list has helped you get an idea about the mistakes you were making while buying grocery. 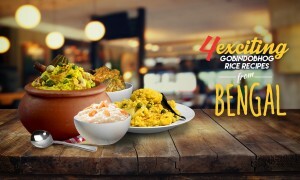 If you want to buy online groceries, visit Delybazar today.